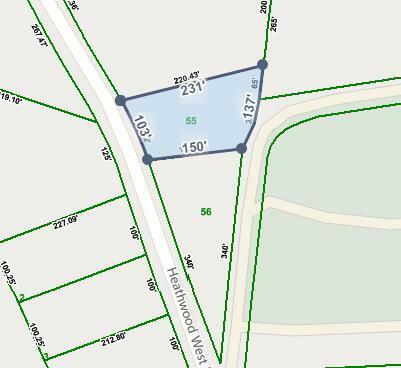 Building lots located just 10 minutes from restaurant row and 5 minutes from Prescott K-8 School. This subdivision features all brick homes. Choose from 5 different lots.